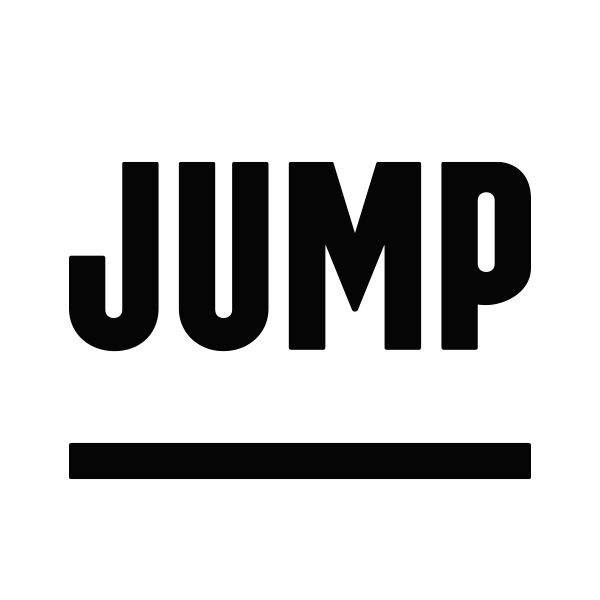 How do I sign up for JUMP? How do I rent a JUMP bike? How do I rent a JUMP scooter? Rent a JUMP scooter by reserving it ahead of time in the JUMP or Uber app or when you see an available scooter in your area. Reserving a scooter ahead of time ensures the scooter is there when you arrive. NOTE: You can also unlock a scooter by entering its alphanumeric ID into the app. If you’re having trouble renting a JUMP scooter, let us know here. How much does a JUMP bike or scooter trip cost? How do JUMP scooters work? What are the requirements to ride a JUMP bike or scooter?